Have a wonderful Spring Break, TDPS! 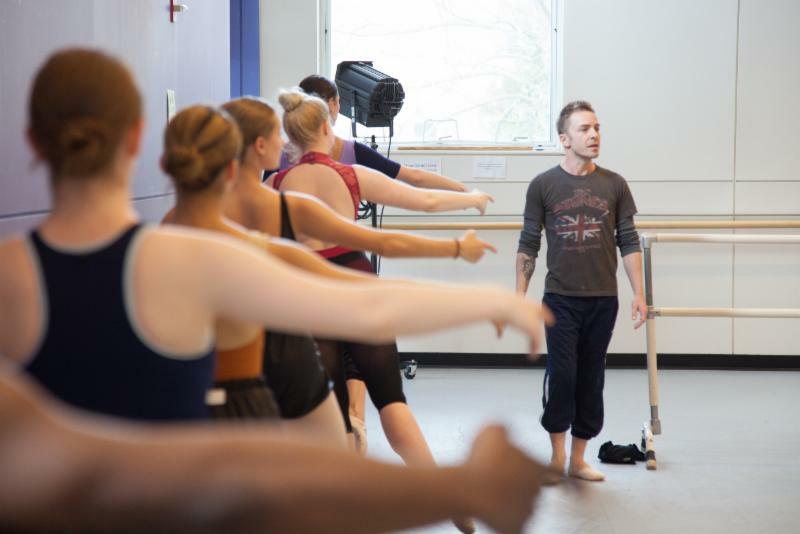 The performance faculty will hold auditions and interviews for the following performance classes next week: THET310, THET324, THET362, THET411, THET425, and THET452. For all interviews and auditions, students should bring a current résumé and photo. For auditions, students should sign-up for a time slot on the 3rd floor call board across from Schoenbaum (3732) and arrive in comfortable clothing, but please no flip flops. For interviews, students should sign up for a 10 minute slot. For more detailed information for each class audition/interview, please review the flyer. For the Fall 2017 semester, TDPS will be hosting a first round of auditions for both shows, Antigone (directed by Lisa Nathans) and Love and Information (directed by Jennifer L. Nelson) . Students will have the opportunity to strut their stuff for a panel of faculty members – including Jennifer Barclay, Leslie Felbain, Lisa Nathans, and Scot Reese. 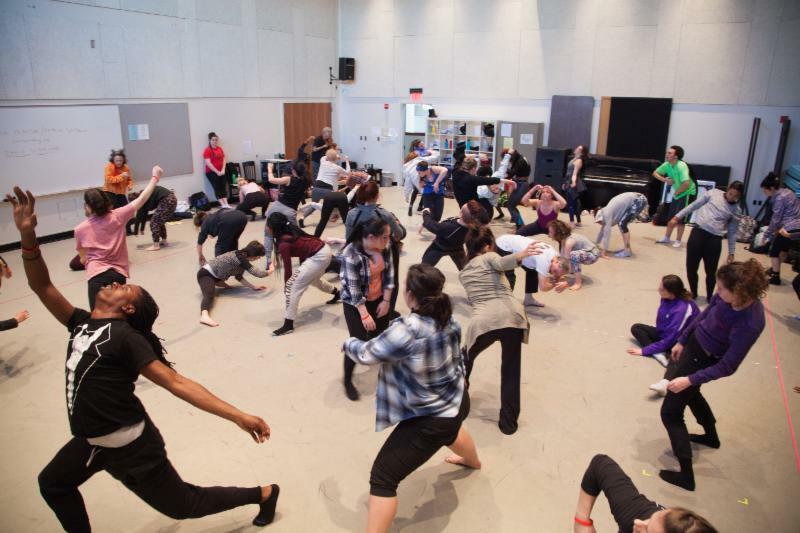 From March 8 to 11, TDPS hosted the Mid-Atlantic North regional conference for the American College Dance Association (ACDA). 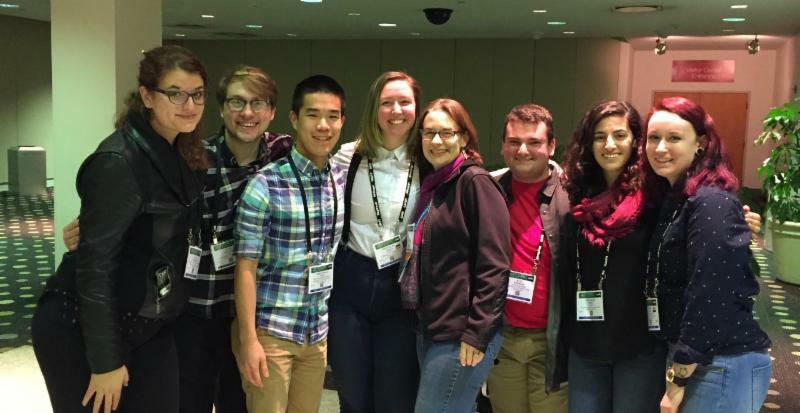 Attendees participated in master classes, scholarly talks, concerts, and feedback sessions. Check out some photos from conference events! 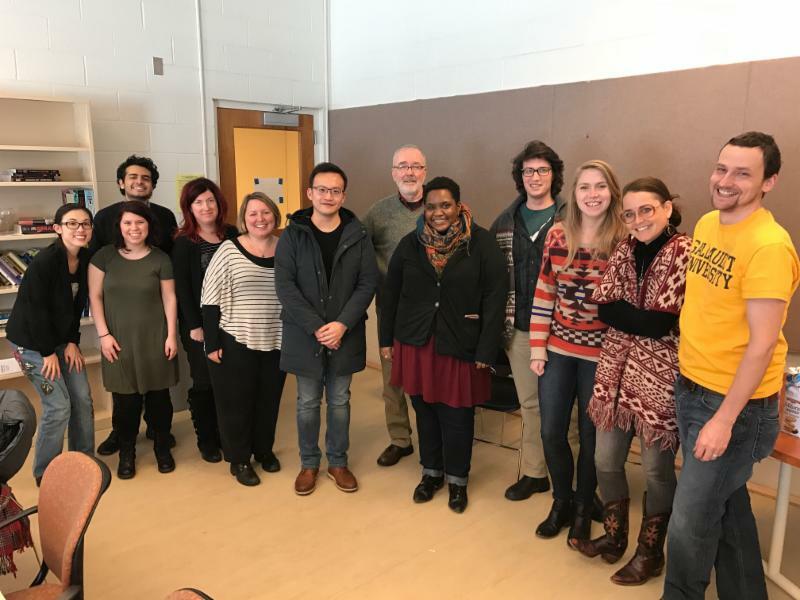 Dr. Bruce McConachie (Professor Emeritus at University of Pittsburgh) visited Dr. Laurie Frederik's Performance Studies graduate seminar last week. 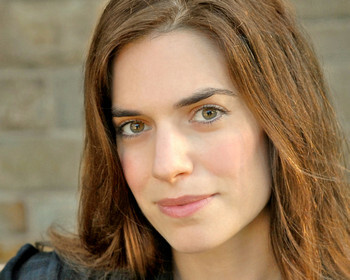 Dr. McConachie is a leading theatre history scholar who also writes about cognitive science and theatre. 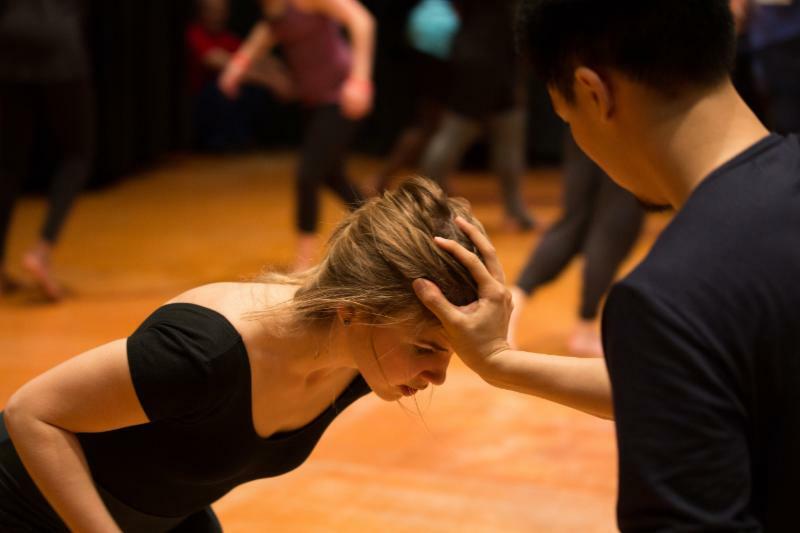 Essence Work challenges directors, actors, and designers to work together to create non-verbal performances that explode the physical, visual, and aural landscapes of a play, facilitating new forms of theatrical expression. Learn More . Please RSVP to Jennifer Barclay. 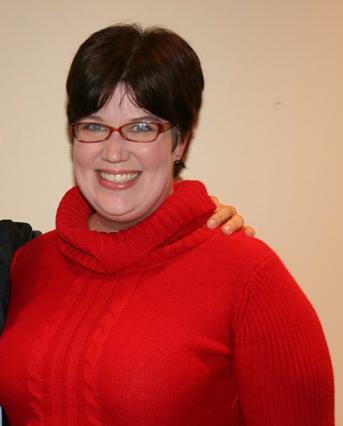 PhD candidate Jess Krenek, who will take on the role of Administrative Coordinator at College Park Scholars in May. Professor Esther Kim Lee will give a lecture on “Korean Avant-Garde Theatre and Sung Rno’s 'Yi Sang Counts to Thirteen'" at Ohio State University on March 29. Congratulations to PhD candidate Jess Krenek, who will take on the role of Administrative Coordinator at College Park Scholars in mid-May following her dissertation defense. TDPS productions Troilus and Cressida, The Call, and The Wild Party were recently recognized by theatre blog DC Metro Theatre Arts. Congratulations to the individuals mentioned and to all who worked on those productions! A student in the Design | Cultures + Creativity Honors College is seeking talent for his capstone project - a soap opera! 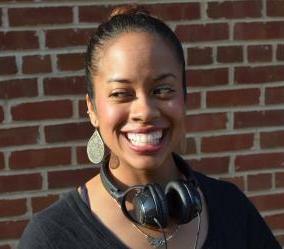 Joshua A. Davis needs actors, as well as behind-the-scenes talent for the upcoming film shoot. Check out the info sheet and contact Joshua at 410-262-9243, if interested. The 2017 DC Theatre Technician Cattle Call will be held on Sunday, April 9 and Monday, April 10 at Sidney Harman Hall from 9am to 6pm. Appointments are first come, first serve; to make an appointment, e-mail a PDF of your resume to Klyphs@mac.com with the subject line "Cattle Call 2017." More information, check out the cattle call website. Apply for the Wingspace Professional Mentorship Program for early career designers! 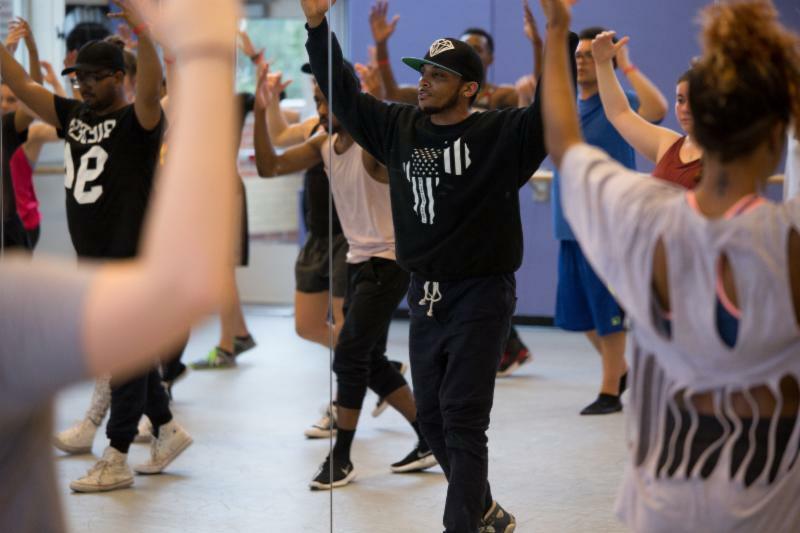 This free, one-year professional development program offers opportunities in direction, scenic design, costume design, lighting design, sound design and projection design. The online application is due March 28. Questions? E-mail mentorship@wingspace.com. The Maryland International Film Festival held in Hagerstown is offering acting workshops with “Walking Dead” actress Ann Mahoney. The classes will be held in Hagerstown on March 30th between 6pm - 9 pm and the cost of the class is $40. More information, check out the flyer. 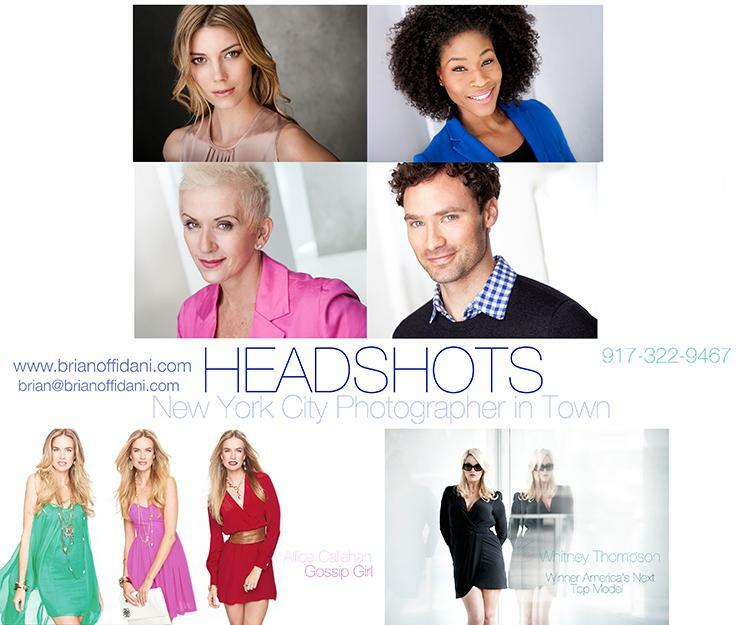 Photographer Brian Offidani is offering discounted student rates for headshots. He is offering a headshot deal for $100, or if any student would like to take charge and organize a day of shooting with 10 or more students, he will shoot their headshot for free. You can view his work on his website and contact him at (917) 322-9467 to make an appointment.